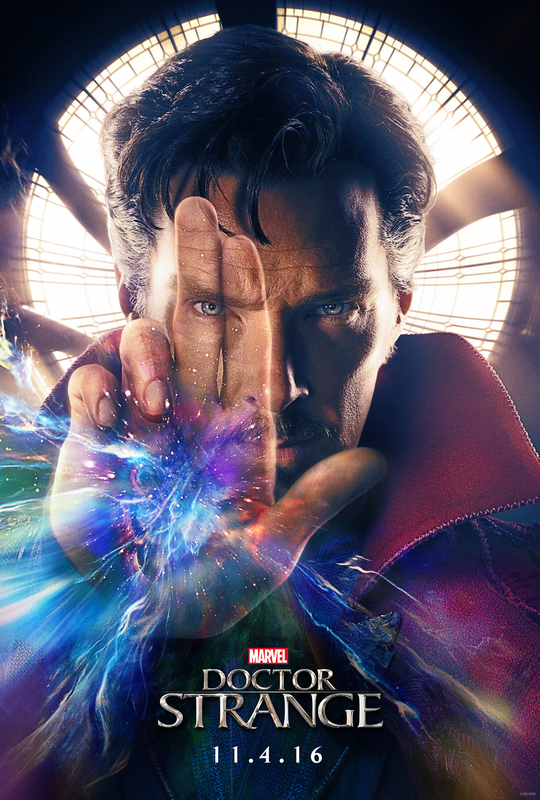 The brand new teaser trailer for Marvel’s Doctor Strange just debuted on Jimmy Kimmel Live!, introduced by star Benedict Cumberbatch. Here it is..Enjoy! Marvel's Cinematic Universe keeps expanding and getting better. Unlike DC, Marvel has got an amazing handle on its films. 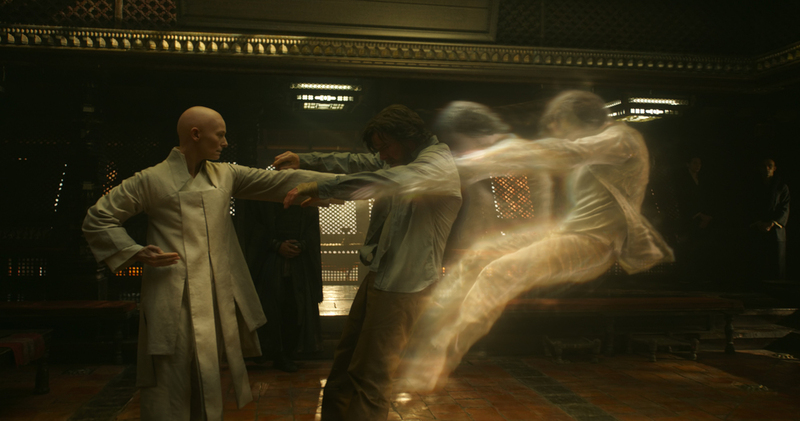 And another new addition, Marvel's Doctor Strange, is being heavily awaited by fans. Looking at the trailer, it's definitely going to be awesome. Although many fans are complaining on a white man being cast as Doctor Strange, you cannot deny that as an actor Benedict Cumberbatch is a brilliant choice. As one of the finest actor of this generation, he's definitely going to bring lot of character and fun to the part. Now there are definitely great non-white actors, who could have portrayed the role, but it' Hollywood. It's changing, but slowly. Marvel is doing good overall with a great balance of racially and ethnically diverse cast in there films & shows. Let's stay positive and hope things will continue to evolve for better. Who do you think could have been cast in this role? Any other complains, concerns, rants you may have? Feel free to share. In ENTERTAINMENT, FILM, Sneak Peak Tags Marvel’s Doctor Strange, Theater, New Teaser trailer, Jimmy Kimmel Live!